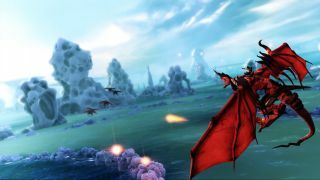 We’ve got some juicy new screens for upcoming title Crimson Dragon, a game we can only describe as an on-rails, dragon flying, sky battle of awesome. 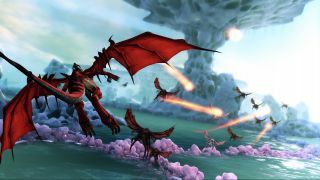 The screens are from the first area of the game, known as the Coral lakes. 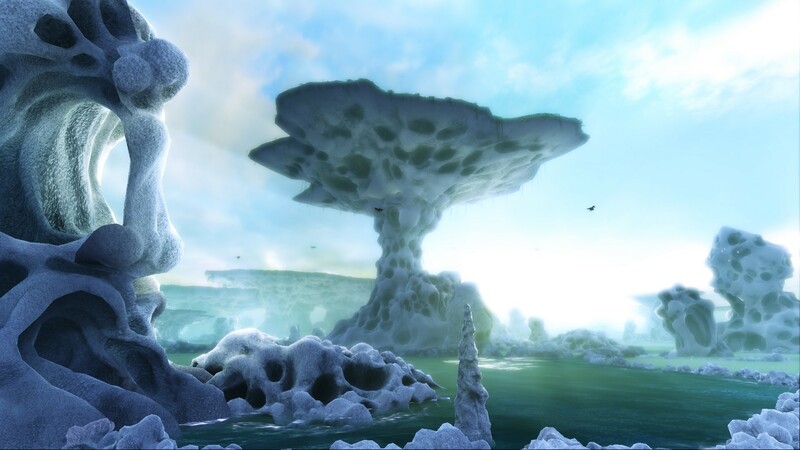 The area contains massive structures made from coral, and the visuals looks great. The Coral Lakes are also home to other creatures, such as the Vespin, a bug like creature. 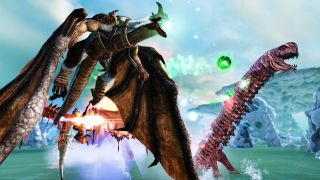 When the Vespin swarm together, things can get complicated for the dragon, so it’s best to stay away. 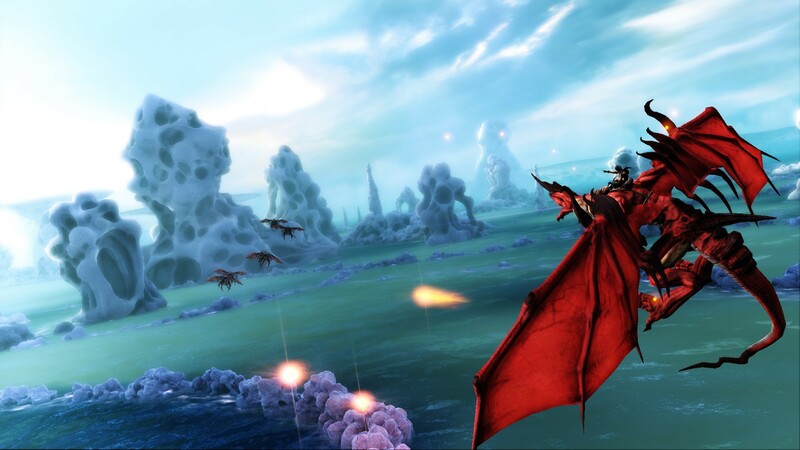 Crimson Dragon has recently been moved to the Xbox One and features online three-player co-op. It’s set to launch November 22, 2013. Take a look at the screens and let us know if you’re stoked for this Xbox One title.